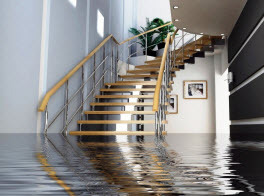 AB Enterprises Carpet and Upholstery Cleaning is a full service carpet cleaning, janitorial, and restoration company catering to the local commercial businesses and residential homes of the Greater Niantic, Connecticut area. 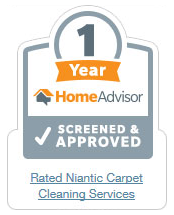 We are completely licensed and insured to deliver professional quality services with the use of high-end products and equipment available only to licensed professionals. 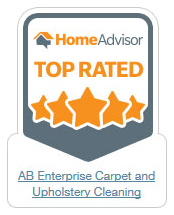 AB Enterprises Carpet & Upholstery Cleaning technicians have advanced training, years of valuable experience, and extraordinary skills to perform superior services. 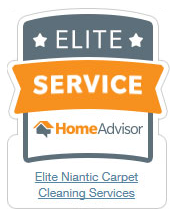 We uphold high moral standards and work ethics and family-friendly customer service while giving you the maximum level of clean. 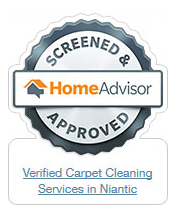 AB Enterprises Carpet and Upholstery Cleaning naturally give the business owners and homeowners of Niantic, Connecticut and surrounding areas with upholstery cleaning services. Fabrics used when upholstering your furnishings will naturally accumulate dirt, dust, allergens, pollutants, stains and odors over time. Even with diligent in house maintenance, the particulates will still settle deeply within the upholstery. AB Enterprising uses high-suction vacuuming equipment to lift the deeply rooted and surface dust and debris. 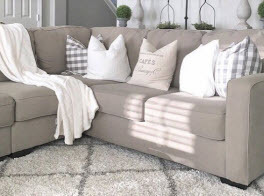 Following the removal we gently and effectively remove the stains and odors from off the upholstery, to reveal your revitalized and vibrant upholstery. AB Enterprises specialists perform a methodical technique to your upholstery to ensure the ultimate clean. Upholstery cleaning is an important part of keeping your furniture looking and smelling like new. 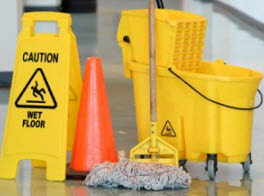 Unfortunately, no matter how careful you are, spills can happen, pets have accidents, and dust and dirt will build up. At AB Enterprises Carpet & Upholstery Cleaning, our cleaning process uses a deep hot water extraction method from a powerful truck mounted machine. We specialize in restoring the beauty and vitality to all your upholstered furniture. Our cleaning removes contaminants such as household dust, dust mites, pollen and dander. 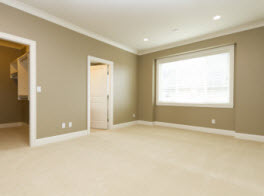 If your commercial or residential property in Greater Niantic, Connecticut has some upholstery that is in need of cleaning, no matter the material used, AB Enterprises Carpet & Upholstery Cleaning has the expertise and appropriate detergents and equipment to make them smell fresh and look bright once again. Call us today to get started.